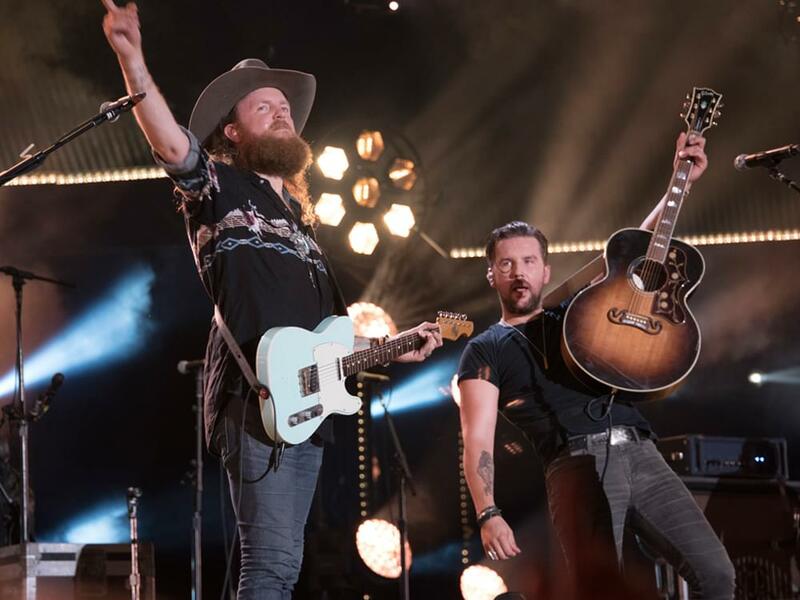 Brothers Osborne added more than 40 dates to their headlining World Tour in 2019, including stops in Chicago, Boston, New York, Nashville, Atlanta, Las Vegas and more. Wild Feathers, Ruston Kelly, Devon Gilfillian and Lucie Silvas will join the Brothers on select dates. 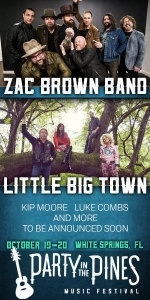 Tickets go on sale on Nov. 16.